In a poster presentation at the Pediatric Bipolar Conference in Cambridge, Massachusetts in March, Gagin Joshi from Massachusetts General Hospital (MGH) presented positive data from a study on the use of carbamazepine extended release (Equetro) in 27 children ages 6 to 12 with childhood-onset bipolar illness. These data were published this year in the Journal of Child and Adolescent Psychopharmacology. Joshi found substantial overall improvement using an average dose of 788 mg/day, achieving blood levels averaging 6.6 mcg/l. 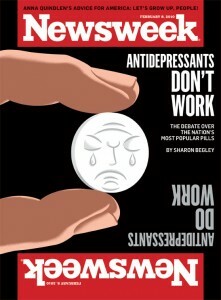 Surprisingly, antidepressant effects were as robust as antimanic effects. Major side effects included headache in 23% of participants, gastrointestinal upset in 18%, sedation in 15%, and dizziness in 8%. However, eleven children dropped out of the study prematurely (two for rash, three for mania, three for lack of efficacy, and three who did not participate in follow up). Joshi felt that carbamazepine extended release was a useful backup strategy, but he was not overly impressed with its overall profile in children, in part because of the high dropout rate. 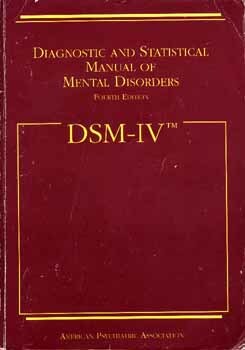 The Pediatric Bipolar conference in March ended with a discussion led by Ellen Leibenluft and Danny Pine of the NIMH about possible changes in the diagnostic criteria for childhood onset bipolar disorder being considered for the fifth version of the Diagnostic and Statistical Manual of Mental Disorders (DSM-V), which will be finalized in the next few years. 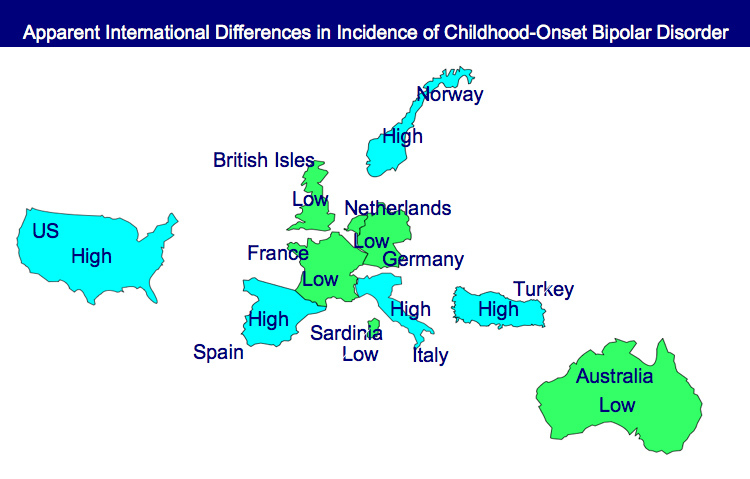 There has been an increase in the diagnosis of bipolar disorder in children in the past decade, and many have attributed this to over-diagnosis. Controversy about the precise symptoms and thresholds for diagnosis has been prominent in the literature and in the popular press. 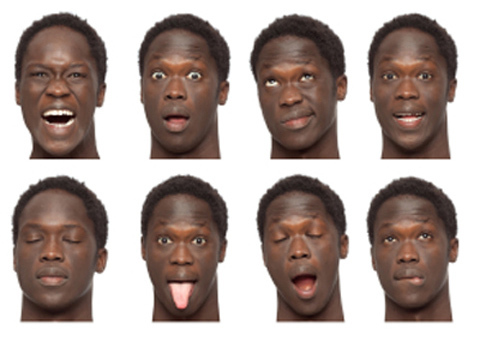 The major change proposed was that the syndrome of severe mood dysregulation (SMD) described by Leibenluft et al. 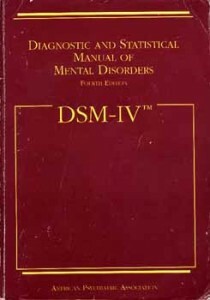 in 2003, may be called Temper Dysregulation Disorder (TDD), and would not be considered part of the bipolar spectrum. This is in part because SMD is not associated with an increased incidence of a positive family history of bipolar illness. Part of the motivation for separating TDD from bipolar illness is to cut down on what some consider the over-diagnosis of bipolar disorder in children. Help the Child and Adolescent Bipolar Foundation win $250,000! The Child and Adolescent Bipolar Foundation (CABF) has launched a campaign for votes to win the Pepsi Refresh Project and a $250,000 grant to aid families and children living with bipolar disorder and depression. CABF has been chosen to compete for the top grant during the month of November. Winners are decided by total votes cast via Internet and text messages throughout the month. Extend hope to families struggling with mental illnesses.